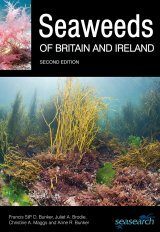 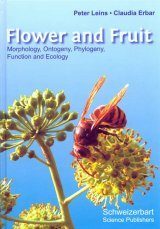 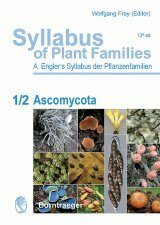 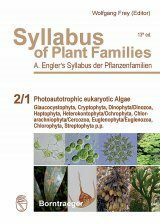 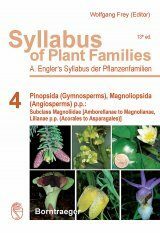 Syllabus of Plant Families, Volume 2/1: Photoautotrophic Eukaryotic Algae Glaucocystophyta, Cryptophyta, Dinophyta/Dinozoa, Haptophyta, Heterokontophyta/Ochrophyta, Chlorarachniophyta/Cercozoa, Euglenophyta/Euglenozoa, Chlorophyta, Streptophyta p.p. 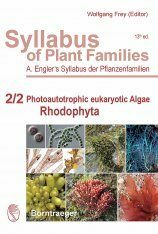 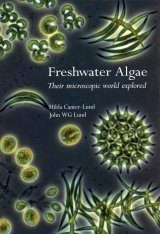 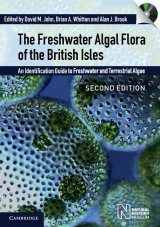 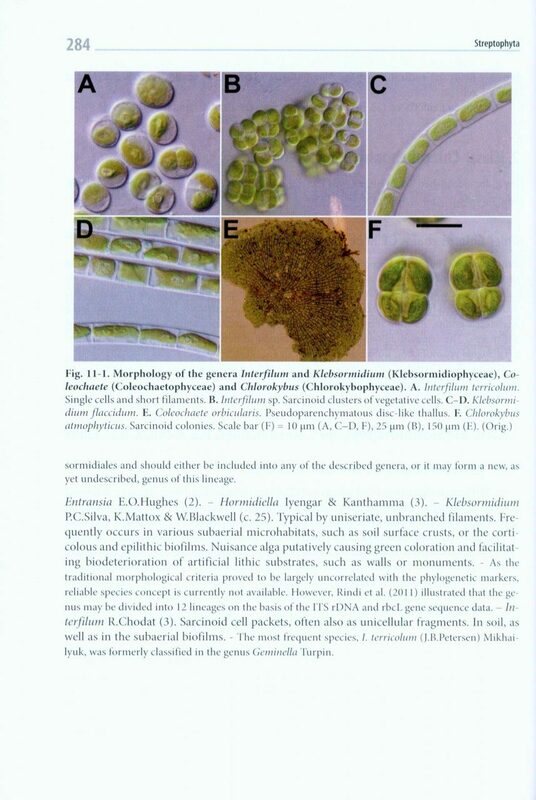 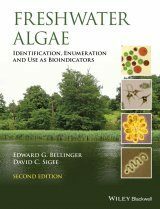 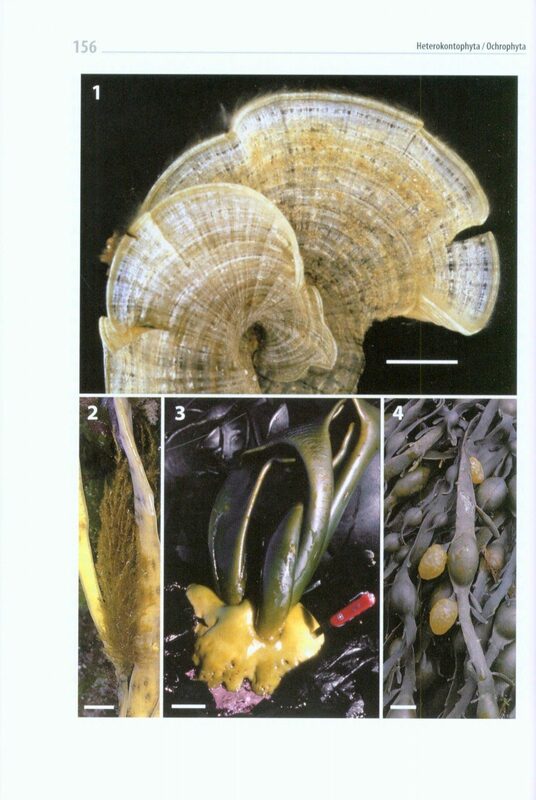 Engler's Syllabus of Plant Families, Volume 2/1: Photoautotrophic Eukaryotic Algae (except Rhodobionta) [Glaucocystophyta, Cryptophyta, Dinophyta/Dinozoa, Haptophyta, Heterokontophyta/Ochrophyta, Chlorarachniophyta/Cercozoa, Euglenophyta/Euglenozoa, Chlorophyta, Streptophyta p.p.] 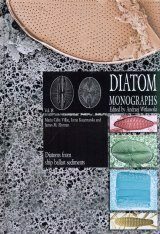 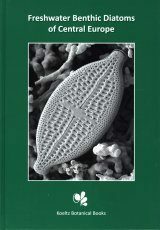 provides a thorough treatise of the world-wide morphological and molecular diversity of the photoautotrophic eukaryotic algae. 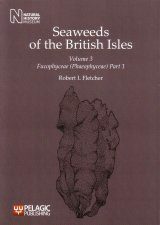 Included are heterotrophic genera, e.g., species of dinoflagellates and euglenids, whereas the Rhodobionta will be treated in Part 2/2. 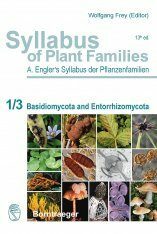 Recent DNA sequence data and advances in phylogenetic analysis brought tremendous changes to the interpretation of evolutionary relationships in every taxonomic rank, even in the lowermost plant groups. 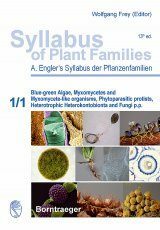 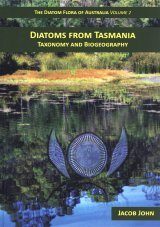 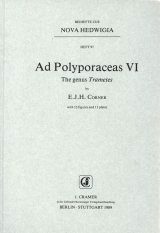 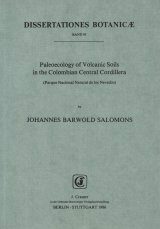 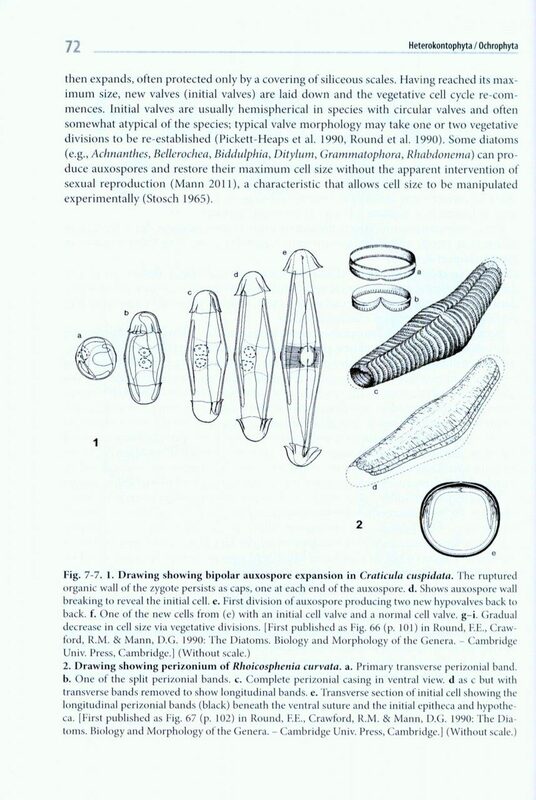 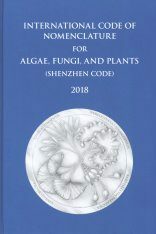 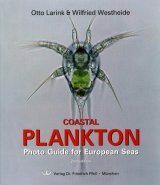 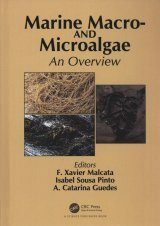 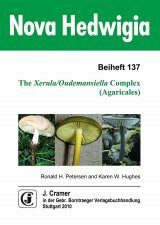 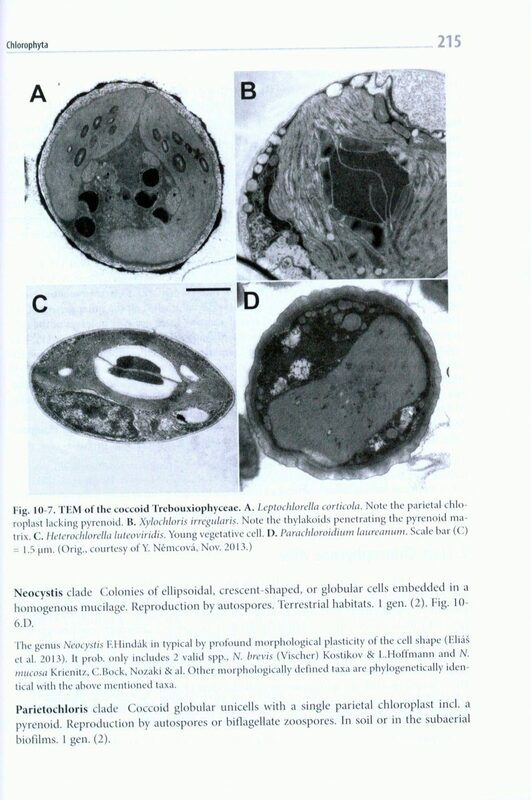 As in Volume 1/1 (Blue-green Algae, Myxomycetes and Myxomycete-like organisms, Phytoparasitic protists, Heterotrophic Heterokontobionta and Fungi p.p.) 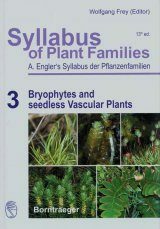 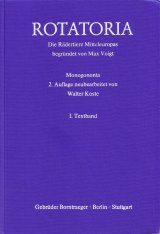 and Volume 3 of the Syllabus (Bryophytes and seedless Vascular Plants) the authors followed the tradition of A. Engler with morphological–anatomical data, but are now incorporating the results from molecular phylogenies. 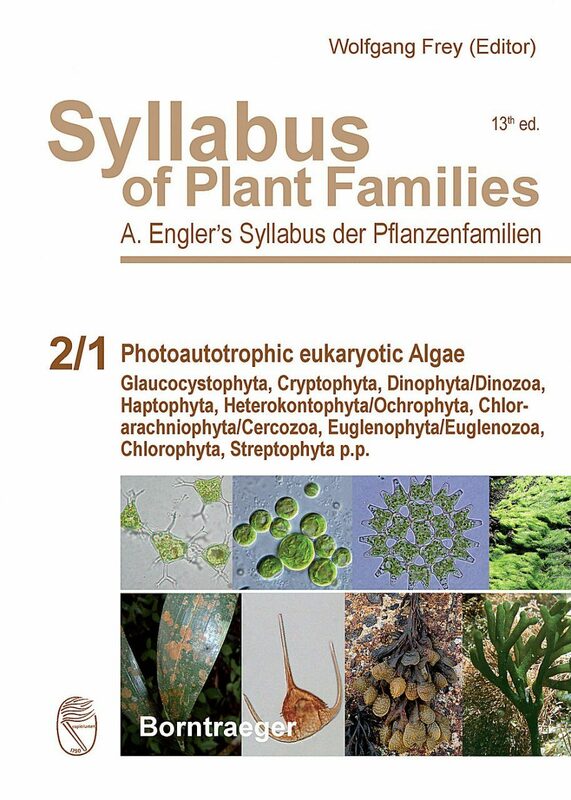 This up-to-date overview of the photoautotrophic eukaryotic algae will be of service in the reference literature for a long time.